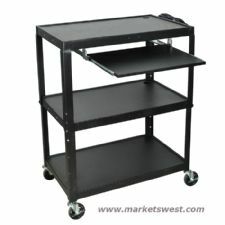 Luxor AVJ42XL Extra Large Adjustable Height Steel A/V Cart with with Keyboard Tray & Electrical Assembly. This 3 shelf A/Vcart that adjusts in height is ideal for classroom or business presentations. 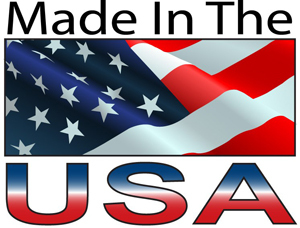 The AVJ42XL is great for holding a TV, laptop, projector, and other av equipment! It comes with a black powder coated finish and includes a 1/4" retaining lip around the storage surfaces to keep AV equipment from falling off. 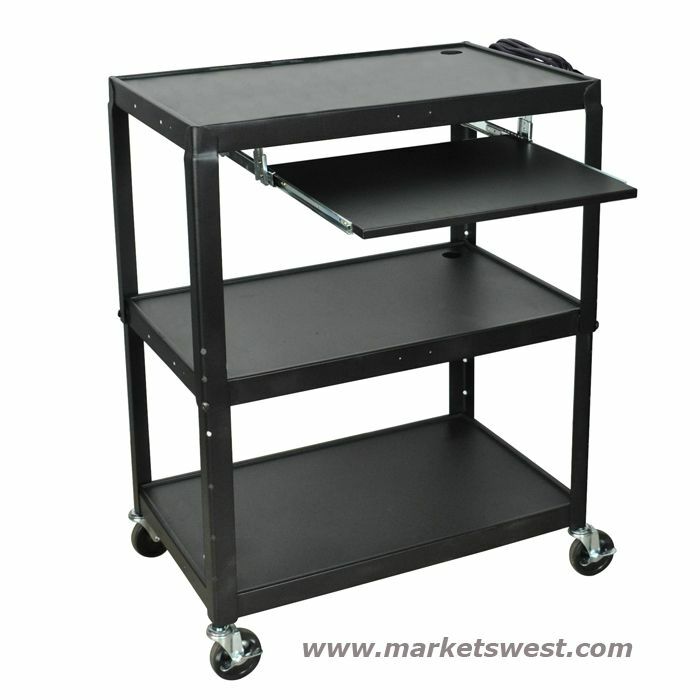 Luxor AVJ42XL Extra Large Adjustable Height Steel A/V Cart with Electrical Assembly. This 3 shelf A/Vcart that adjusts in height is ideal for classroom or business presentations. The AVJ42XL is great for holding a TV, laptop, projector, and other av equipment! It comes with a black powder coated finish and includes a 1/4" retaining lip around the storage surfaces to keep AV equipment from falling off.